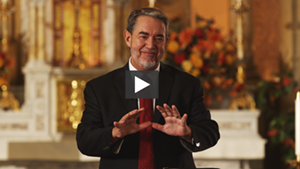 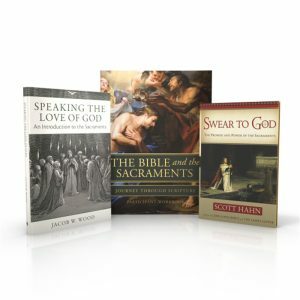 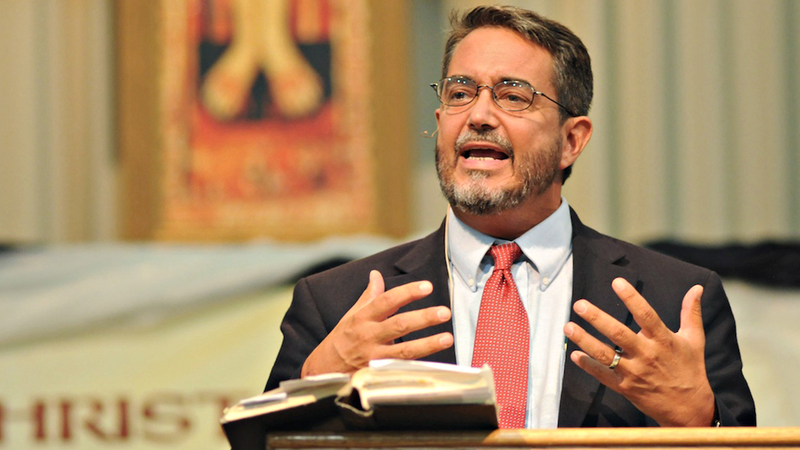 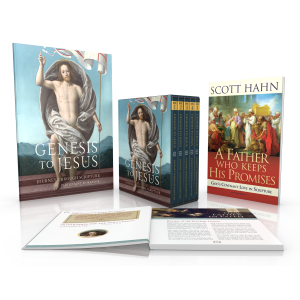 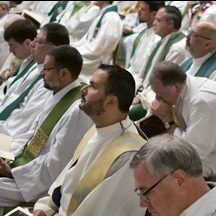 The Bible and the Sacraments is based on the work of world-renowned theologian Dr. Scott Hahn. 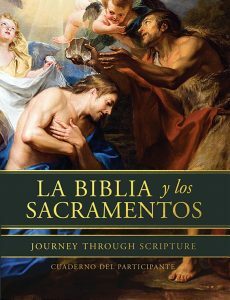 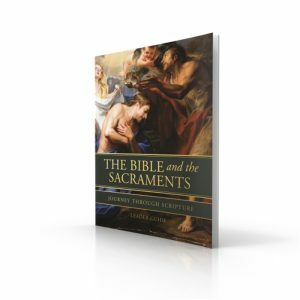 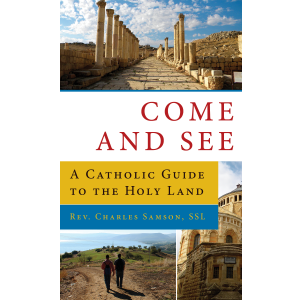 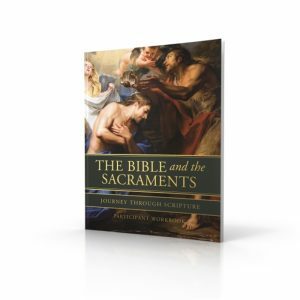 Presented by popular speaker and author Matthew Leonard, the deep mysteries and truths of the sacraments come alive in a whole new way. 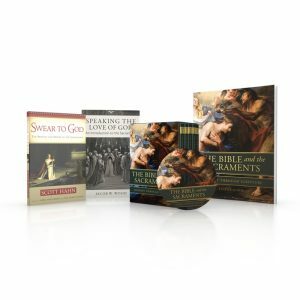 Swear to God by Scott Hahn is the book upon which this study is based. 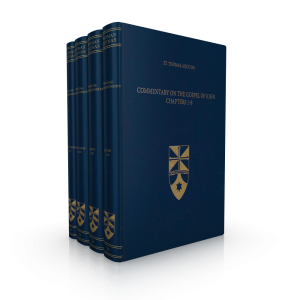 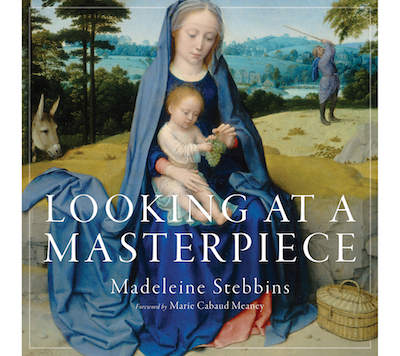 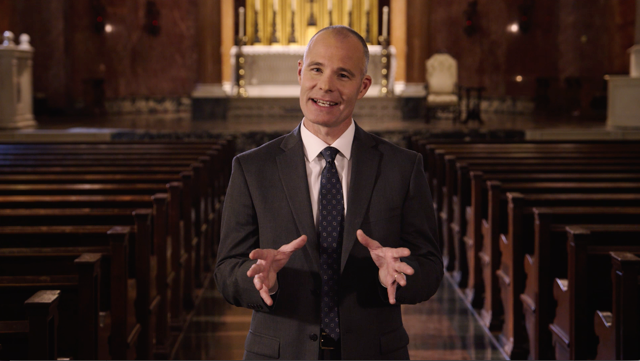 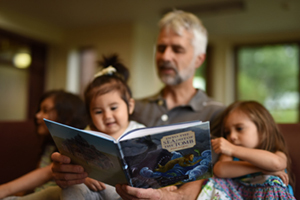 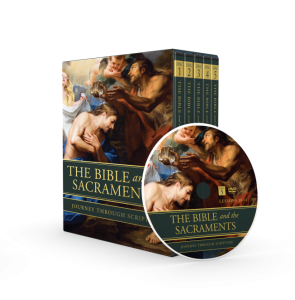 Each lesson also contains supplemental readings from Speaking the Love of God by Jacob Wood and the Catechism of the Catholic Church. 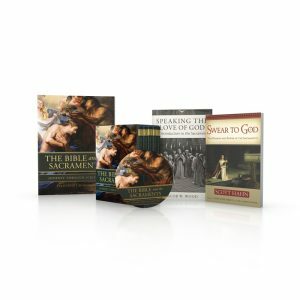 We highly recommend the supplemental readings as you complete the study.